The change you long for is just 18 inches away! Have you ever declared in frustration that your head knows what to do but your heart won’t agree? The truth is, although the head and heart are only eighteen inches from each other, most of us spend our entire lives trying to make a genuine connection between what we profess to believe in our heads and what we actually believe in our hearts. We believe that God loves us, but our hearts still cling to lies from our past—lies from society, our families and friends, and the enemy of our souls. Don’t allow these voices to keep you trapped any longer. “From Your Head to Your Heart” exposes how your negative thought patterns can keep you from the future God wants for you and reveals the secrets to achieve the long-term transformation desired by many, yet missed by most. With powerful examples from the Bible and redeeming stories from the author’s own testimony involving abandonment, loneliness, rejection, and drug use, this book will give you the keys to access the power in God’s Word. Begin the renewing journey from your head to your heart today. 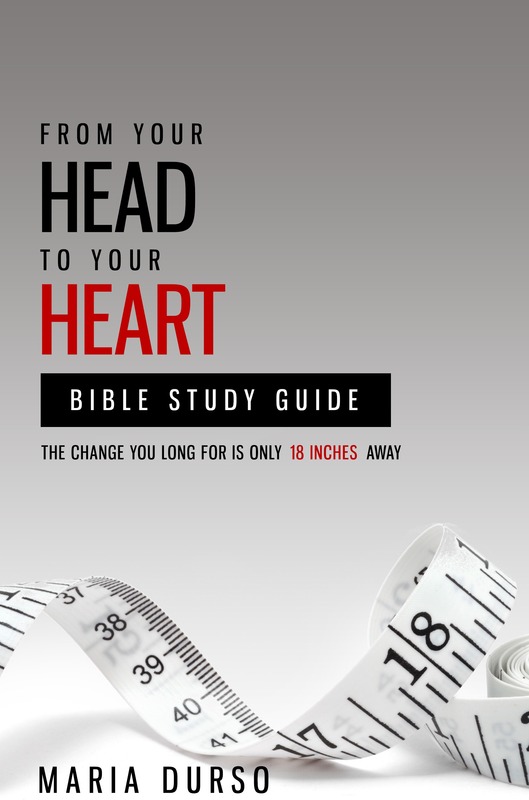 Order your copy of “From Your Head to Your Heart” on Amazon here, in Spanish here, and the Bible Study Guide here. A portion of the proceeds will go towards families who have children with special needs, and The Legacy Center.